Welcome to Chattary Ajwan Infotech Pvt. Ltd.
Chattary Ajwan InfoTech Pvt. Ltd. based in Ahmedabad-India since 1989 and associated with Ajwan Trading Company - Kuwait. 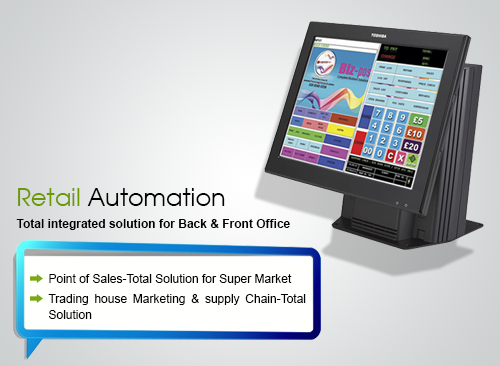 Our domain expertise is in Web based High End Software Solutions, Business Applications for Manufacturing Industries, Service Industries and Retail Automations. 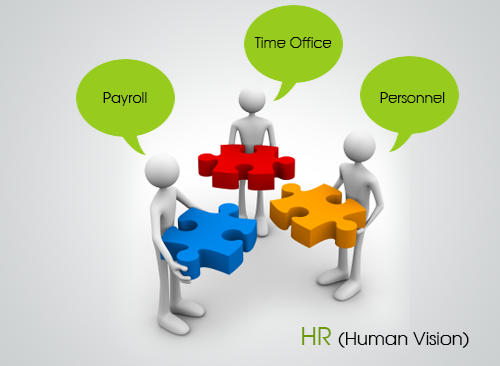 We also work and provide big customized solutions for the companies as per requirements. We have presence in India, Middle East countries and African countries. We have Marketing and Service Support offices of our business associations in Kuwait and Nairobi. With more than 25 years of experience in the field of research, development and implementation of web based applications for leading Indian and Kuwait based companies. 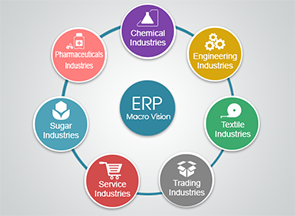 CAIPL offers a comprehensive range of software and IT solutions, including Enterprise Resource Planning (ERP) for Manufacturing Unit, Pharmacy, Chemical, Textile, Trading, Packaging, Process Industries. Application for Service Based Company for handling Issue, Complain, and Work Allocation. 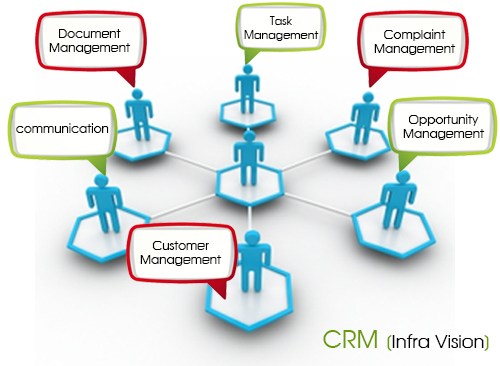 In addition, we offer a broad range of software services such as Customized Software Development, IT Consulting. 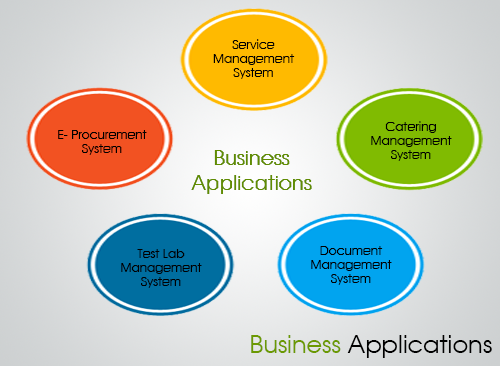 CAIPL have successfully implemented customized Application for various Corporates. Copyright 2015 Chattary Ajwan Infotech Pvt. Ltd. All rights reserved.